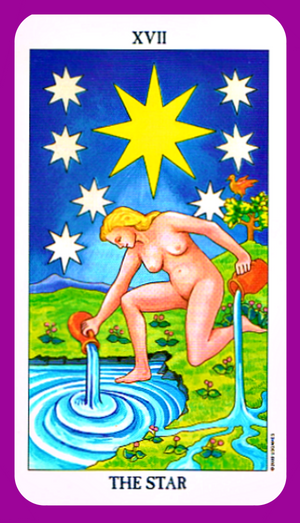 The Star tarot card is the 17th card in the major arcana that often indicates hope and inspiration for the future. In general – This is a very positive card. A card of spiritual connection. The Star brings renewed hope and faith with a sense of feeling you are truly blessed by the universe. A time of feeling calmness and stability often after a period of challenge and hardship. A time you are open to healing. You are entering into a loving phase in your life, full of fulfillment, love and courage, with a deeper understanding of yourself and others around you. 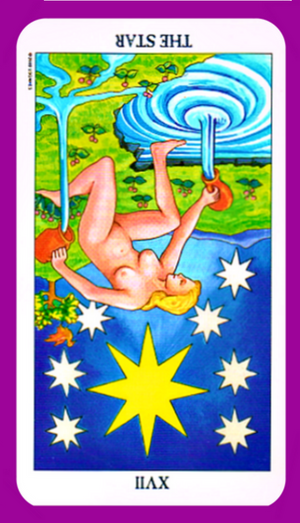 Discover the meaning of The Star tarot card reversed. This tarot card is the 17th card in the major arcana that often indicates things are going against you. In general – The Star card reversed is a sign that you feel things are going against you. Things you once felt were exciting challenges, now leave you with feelings of not being able to overcome them. You are likely to have lost faith in something you once cherished or held dear. This card can also indicate you may have become burdened with too many negative situations or outcomes, and have lost faith and trust in your own abilities. 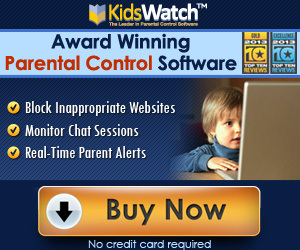 You may even feel victimized from this. If this is the case you need to change your attitude. Seeking counselling or support may be a helpful option to help you to move forward.